Venomous animals have existed for millions of years and are found in ecosystems around the world. There is a distinction between poisonous and venomous animals, due to the difference in how the toxins are delivered. 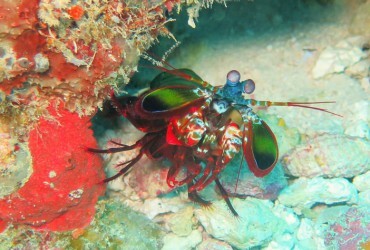 Venomous animals inject their venom into other organisms using a specialized apparatus, such as fangs or a stinger. The venom is produced in a gland attached to this apparatus. In poisonous animals, the entire body, or parts of it, contain the poisonous substance. Poisonous animals are thus harmful when the animal is touched or eaten. 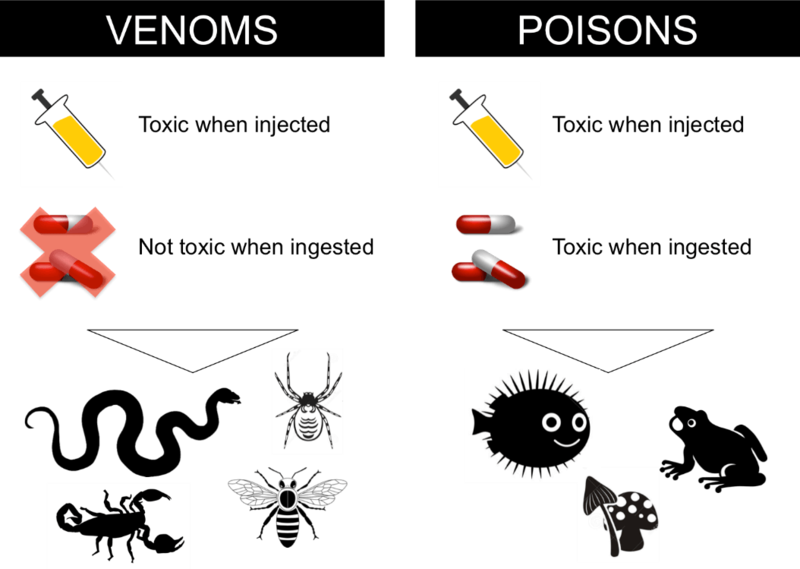 Figure 1: Schematic overview of the differences between venomous and poisonous animals. Illustration by Andreas H. Laustsen. Poisons are typically composed of small toxic molecules that can readily be absorbed through the gastrointestinal tract and are therefore toxic when ingested. 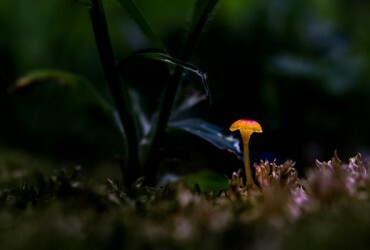 Being poisonous is, therefore, a defense mechanism that some animal and plants possess to avoid getting eaten. Venoms, on the other hand, are complex mixtures of proteins, peptides, and other organic and non-organic molecules that have evolved to harm, immobilize or kill a prey. 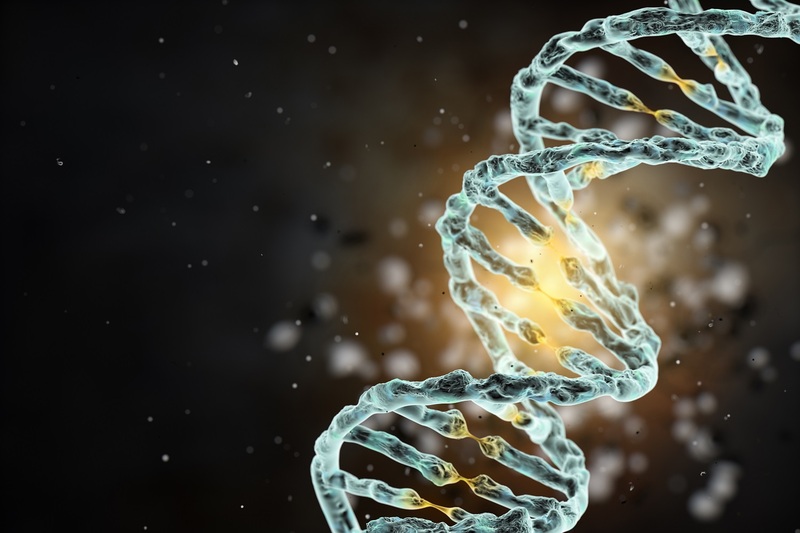 Despite this, humans have used toxins for medical purposes throughout history – for instance in Ancient Greece and in traditional Chinese medicine. Medicinal leeches, somewhat still in use today, have been used for bloodletting and the extraction of hirudin, a peptide that prevents the blood from clotting. Snake venom also plays a central role in medical history, and the snake has become a symbol of medicine in the shape of the serpent-entwined rod of Asclepius, the Greek god of healing and medicine. In the year of 67 BC, Mithridates VI, King of Pontus, was allegedly saved on the battlefield from bleeding to death by small amounts of venom from the viper, Vipera ursinii. Mithridates VI was said to be so afraid of assassination by poison that he ingested small amounts of venom and poison over a span of years, whereby he according to legend developed immunity. He is also accredited with the development of a first antidote, since he made the remedy mithridate that was a mixture of antidotes against known venomous reptiles and poisonous substances. Mithridate was the foundation of the panacea theriac, which was used well into the 19th century. Theriac was made of 66 ingredients of mineral, vegetable, and animal origin, including 16 spices, the alcohol madeira, viper’s flesh, and a bit of opium. 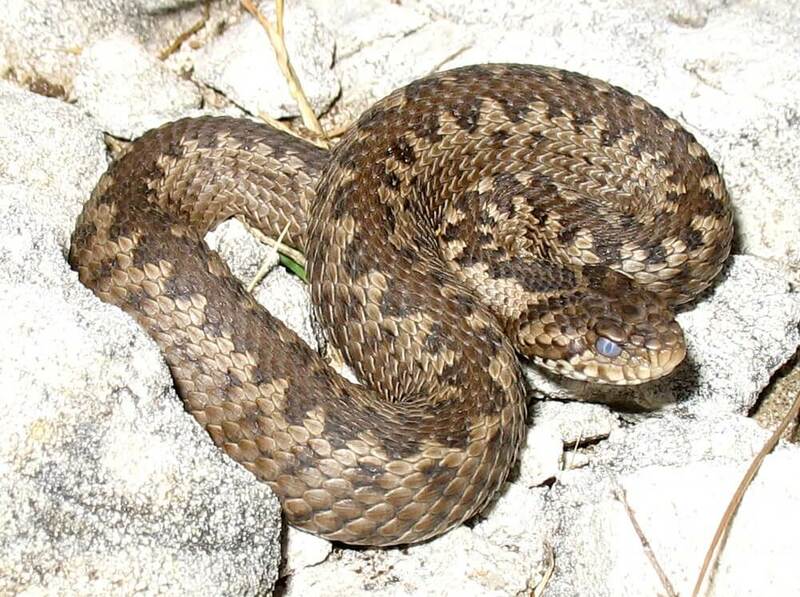 Figure 2: The viper, Vipera ursinii, whose venom Mithridates VI received in small amounts. The picture is under Creative Commons license. The modern breakthrough for treating patients bitten by snakes or other venomous animals came at the end of the 19th century. It was discovered that the serum from animals previously injected with small doses of venom, could be used as a strong antidote against envenomation by the same venom. It took another century before toxins from venomous animals were used to make modern drugs. The starting point was the blockbuster, which was invented in 1977 and approved by the American Food and Drug Administration in 1981. Captopril is taken as an oral tablet against hypertension and heart failure. The active compound originates from the Brazilian viper, Bothrops jararaca. The toxin inhibits the degradation of the peptide, bradykinin, in the pulmonary system, which makes our arteries dilate and results in a lowered blood pressure. The toxin has been modified into a smaller synthetic molecule better suited for drug use. 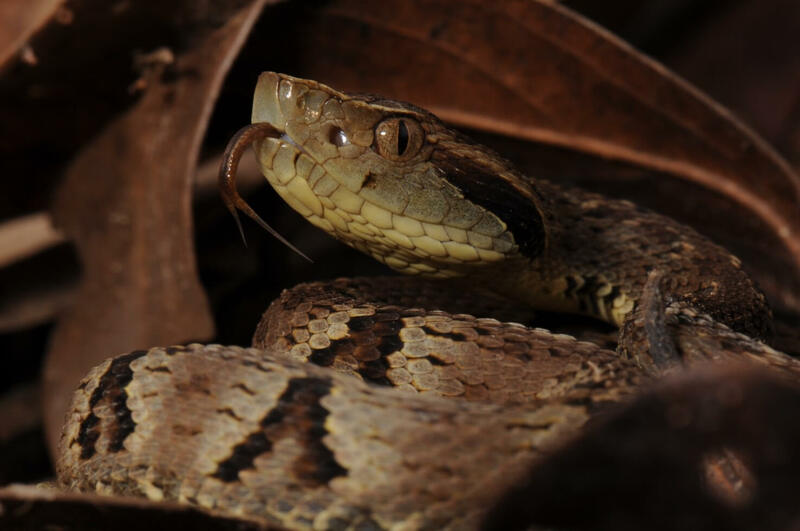 Figure 3: The Brazilian viper, Bothrops jararaca, which was the first snake, whose venom was used to develop a toxin-derived drug. The picture is under Creative Commons license. Since the introduction of captopril, a handful of other toxin-derived drugs have seen the light of day. From the Gila monster, Heloderma suspectum, researchers have isolated a group of peptides called exendins that are the basis of novel drugs to treat type 2 diabetes. These toxins are quite similar to the human hormone, GLP-1, that increases the release of insulin from the pancreas. An advantage of the exendins is their longer half-life in the human body. 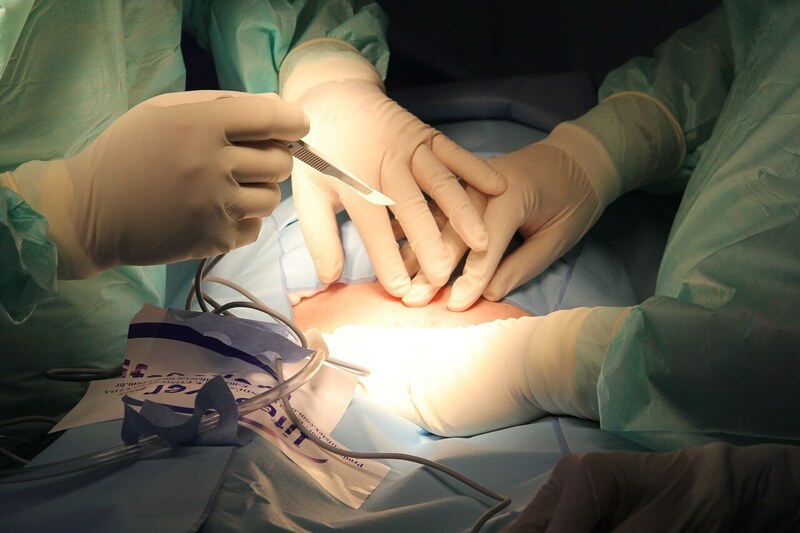 Using exendins as a blueprint, a synthetic version called exenatide was developed in 2005 (marketed as Byetta®), which is in use for the treatment of type 2 diabetes. Exenatide stimulates the beta cells of the pancreas to increase the glucose-dependent release of insulin. Since then, the formulation of the drug has been improved, making a weekly injection enough (Bydoreon®, 2012). The interest in GLP-1 for treating diabetes has been enormous. In 2010, Novo Nordisk introduced their bid for a GLP-1 receptor analogue, liraglutide (marketed as Victoza®), which has far surpassed the sales of Byetta® and its derivative. 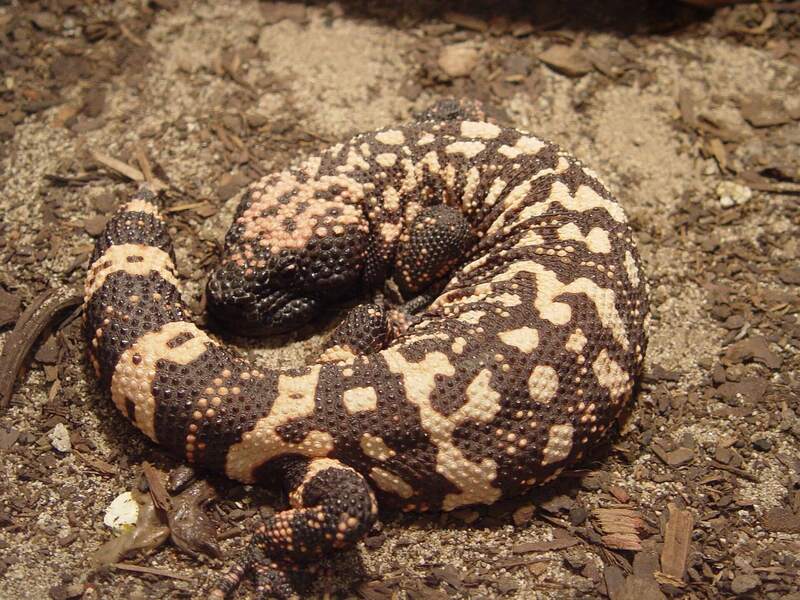 Figure 4: The Gila monster, from where the inspiration to the drugs, exenatide and liraglutide, came. The picture is under Creative Commons license. Despite the immense focus on the use of venom toxins as a platform for developing new drugs, it has currently only resulted in seven drugs reaching the market. Besides captopril, the exenatides and liraglutide, eptifibatide (from the viper, Sistrurus miliarius, 1998), tirofiban (from the viper, Echis carinatus, 1999) and bivalirudin (from the medicinal, leech Hirudu medicinalis, 2000) have been approved – all of them inhibiting blood coagulation in different ways and being used as treatment against heart attack. In 2004, a unique toxin-derived drug, ziconotide (Prialt®), was introduced. 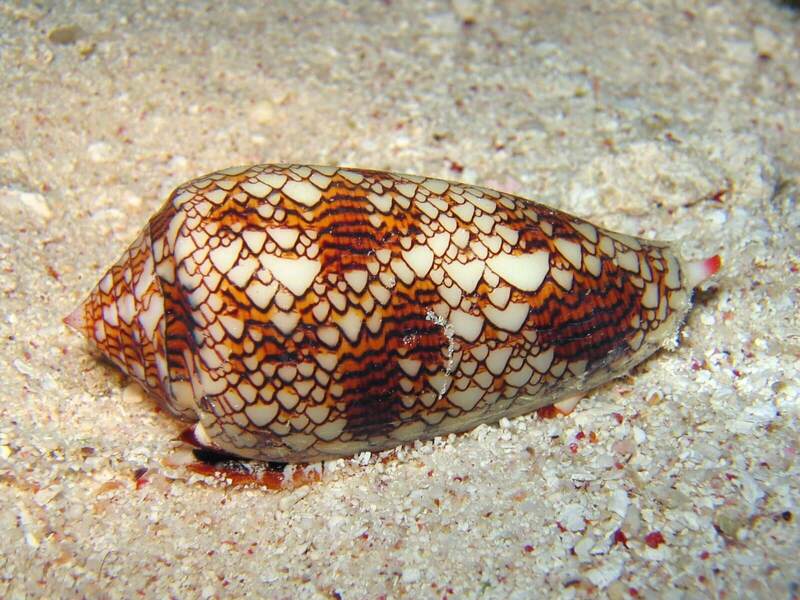 It is a derivative of a conotoxin from the cone snail, Conus magus, and it works by relieving severe and chronic pain. Unfortunately, it can only be administered directly into the cerebrospinal fluid, which severely limits the usefulness of the drug, making it a last resort. Figure 5: The cone snail has a potent neurotoxic venom. One of the toxins from this venom has been used to develop the drug, ziconotide. The picture is under Creative Commons license. The interest in using toxins as a platform for drug development is still significant despite the sparse number of drugs. 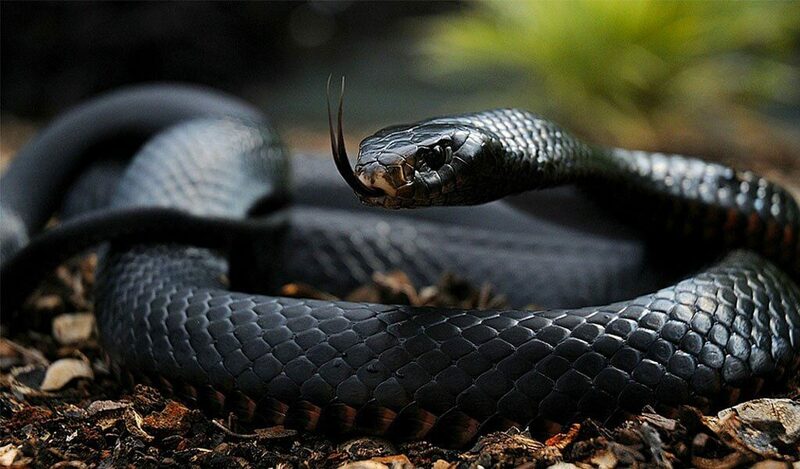 In 2012, a group of researchers found peptides with analgesic effect in the venom of the black mamba, Dendroaspis polylepsis. Mambalgins, as they were called, work by blocking ion channels (acid-sensing ion channels, ASICs) in both peripheral and central neurons, which are involved in our ability to feel pain. This has given rise to renewed interest in ion channels as a therapeutic target, as the mambalgins remained effective with continued use compared to morphine. The company, Theralpha, is working in the preclinical phase with developing Mambalgin-1 into a drug. The hope is to develop a non-addictive alternative to morphine. Figure 6: The black mamba is the world’s most feared snake. A toxin in its venom (mambalgin) is currently used in an attempt to develop a non-addictive alternative to morphine. The picture is under Creative Commons license. There are good reasons why researchers around the world are looking into the world of toxicofauna. The diversity of bioactive molecules is enormous, as venoms have evolved for different purposes and prey multiple times during evolution. Additionally, the venom toxin often works very selectively and potently, and with continuous progress within relevant drug delivery technologies, it is becoming easier to make use of these advantages and avoid toxicity in patients. However, it is no easy nor smooth process to develop toxin-derived drugs. 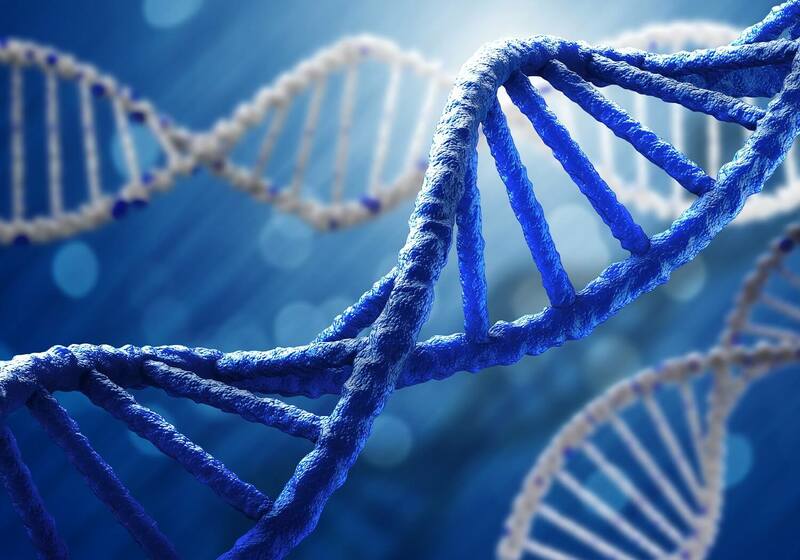 Like other drugs, it takes many years from initial discovery to marketing, and many projects fail in the preclinical phase or are discontinued in the clinical phase due to the lack of efficacy or adverse reactions. Only for a small subset of animal toxins do we actually know the full sequence and chemical structure. However, with modern protein and sequencing technology, this number is continually growing. This will likely lead to more interest from the pharmaceutical industry and academia and eventually make it possible for even more toxins to save human lives. Many pharmaceutical companies have already recognized the potential on the horizon. 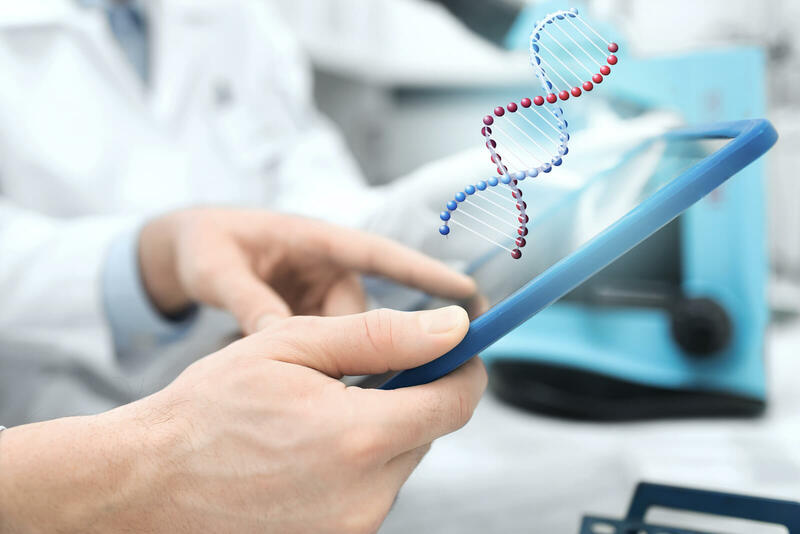 As an example, a smaller Danish company, Zealand Pharma, uses naturally occurring peptides as a starting point for several of their drug development projects. So even though venomous animals are usually associated with fear and dread, with our first thought being never to let their toxins enter our body, examples of positive effects from these toxic proteins do exist. It will be exciting to follow the advancement within the field, which is currently experiencing renewed interest due to technological progress.